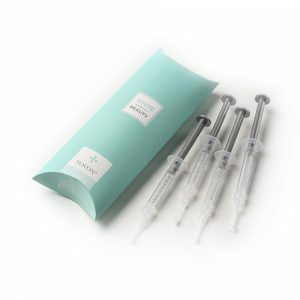 This top up kit contains 10, 10% White Dental Beauty syringes of 1.2ml, the perfect quantity for a smaller practice. 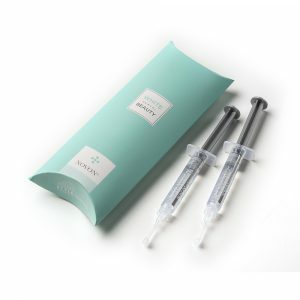 The 10% Carbamide Peroxide is the original percentage of gel used as industry standard and is recommended to be used for 2-4 hours at a time and can be worn overnight. The length of full treatment is prescribed by the dentist. 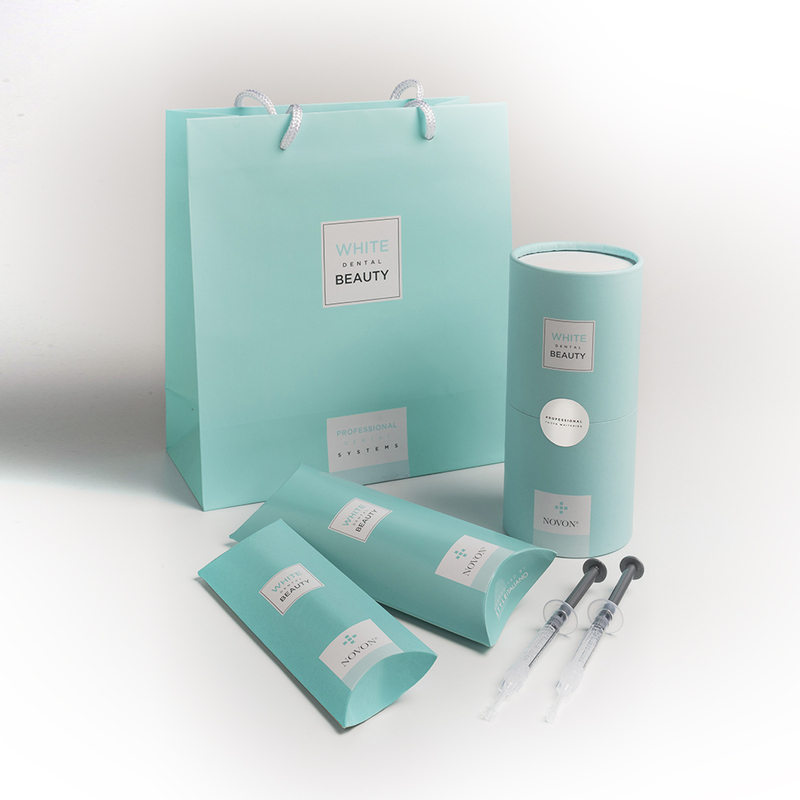 If your patient requires Kosher products, White Dental Beauty is certified Kosher. 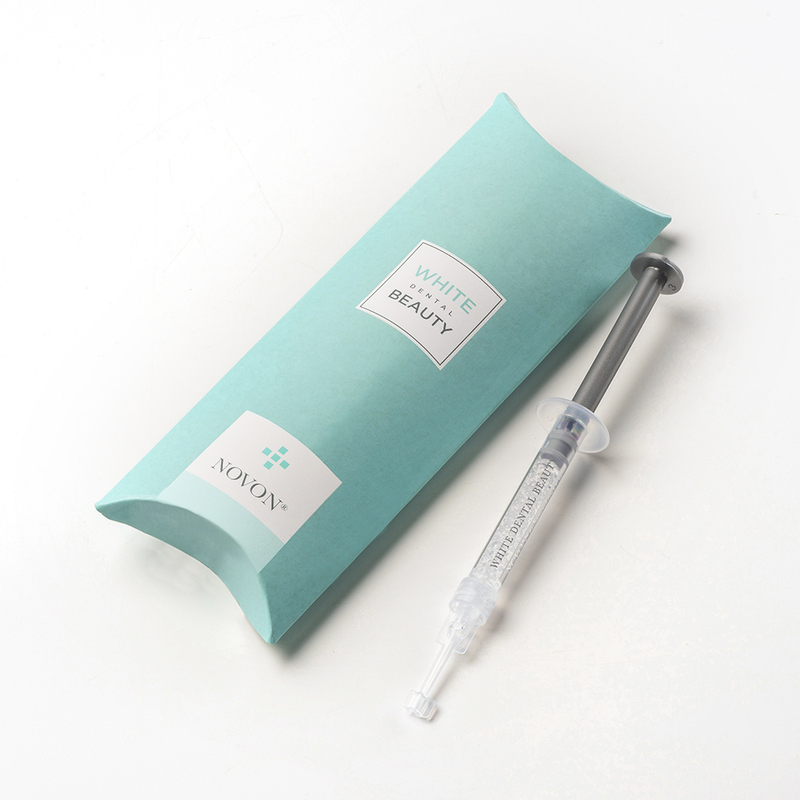 White Dental Beauty is Pareve non-Passover and therefore suitable for Vegans.